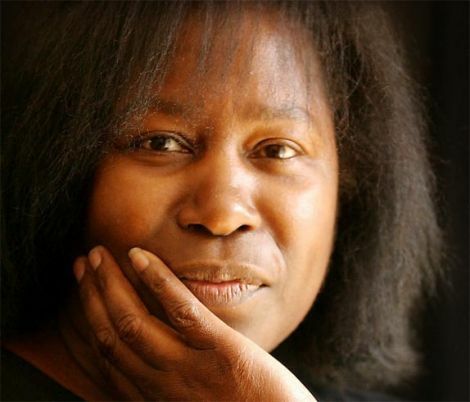 BRITISH singer songwriter Joan Armatrading is coming to Shetland to have her partnership with artist Maggie Butler legally recognised in a civil partnership ceremony at the Lerwick Registrar on 2 May. The 60 year old’s special day is to take place one day after the Shetland Folk Festival. The couple’s civil partnership announcement is listed on the Registrar’s notice board outside Lerwick Sheriff Court. Joan Armatrading jazz influenced songs have had a large following in the1970s and 1980s when songs like Love and Affection and Me Myself I gave her a series of UK top 40 hits. Her latest album, This Charming Life, was released in March 2010.